The most common cause of sacroiliac joint pain is Sacroiliitis. The condition itself can be somewhat difficult to diagnose because its symptoms can be easily mistaken for other spinal conditions. 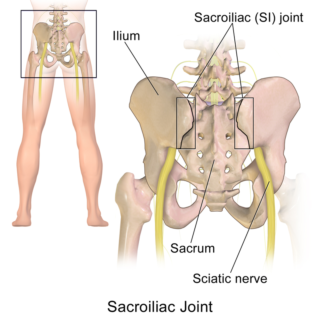 Sacroiliitis is an inflammation of one, or both, of the sacroiliac joints located where the lower spine connects with the pelvis. Though it rarely requires surgery, sacroiliitis can cause pain in the buttocks or lower back that can extend down into the legs. Often, patients suffering from this condition will experience pain after extended periods of standing, walking or climbing. Osteoarthritis. Like other joints in the body, your sacroiliac joints can experience natural degeneration as a result of their constant use. Osteoarthritis is one of the most common forms of arthritis experienced by people and is caused when the cartilage that allows for smooth, protected motion in your joints wears down to the point of causing pain. Ankylosing spondylitis. While less common, ankylosing spondylitis can cause sacroiliitis, as a matter of fact, it is one of the tell-tale signs of the condition. Ankylosing spondylitis is a form of inflammatory arthritis that affects the spine as well as other large joints in the back. Traumatic injury. A serious, violent injury like a fall or car crash that affect the buttocks, lower back or hips can cause inflammation in the sacroiliac joints. Pregnancy. The human body goes through a number of dramatic changes while preparing for childbirth that can cause inflammation. One of these is the widening and stretching of the sacroiliac joints as they accommodate to the size of the child. On top of this, the weight gained during pregnancy can put excessive amount of stress on the joints and lead to abnormal wear. Infection. Although quite rare, infection can occur in the sacroiliac joints or an infection in a separate part of the body can cause inflammation in the joints. What are the symptoms of sacroiliitis? The symptoms of sacroiliitis commonly include pain in the lower back or buttocks region. Occasionally, pain caused from inflammation within the sacroiliac joint can be a little deceiving and manifest itself in seemingly unrelated areas like the legs, groin and the feet, though this is unusual. Sacroiliitis can be difficult to diagnose simply because the symptoms it creates can be caused from other conditions. 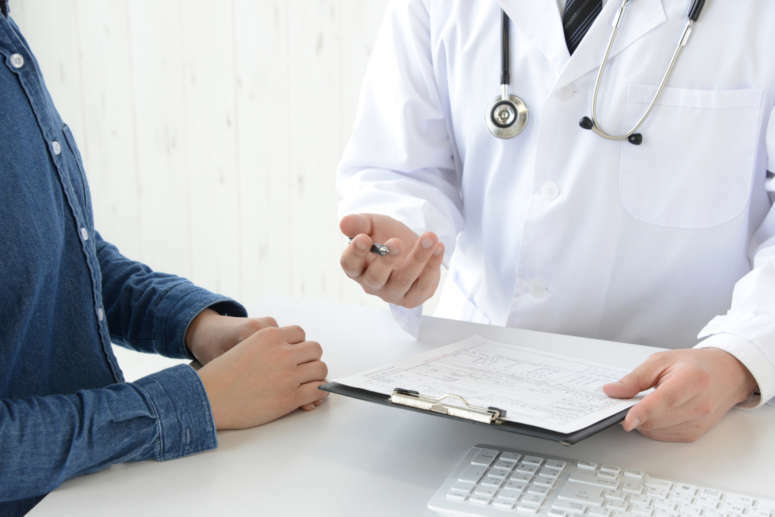 Doctors will typically begin their diagnosis by performing a physical exam, often by trying to locate the source of pain by putting pressure on places in the legs, spine, hips and buttocks. They may also ask the patient to perform various stretches in order to put slight stress on the SI joints. X-rays, MRI’s and other similar imaging tests can also show signs of damage and inflammation within the sacroiliac joint. Typically a spine specialist will order an imaging test if they suspect ankylosing spondylitis or other forms of arthritis to be the primary cause of pain. 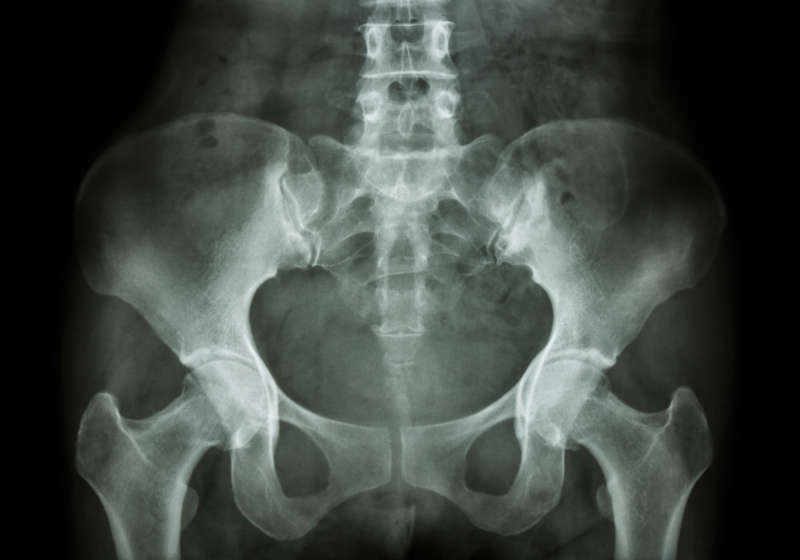 Treatment of sacroiliitis can vary based on the severity of the condition and the amount of pain a patient is experiencing. Typically, however, sacroiliitis can be remedied through a combination of rest, heat / ice therapy and anti-inflammatory medication like ibuprofen. Combined, these simple treatments can help reduce inflammation while allowing the body to deliver healing nutrients to the affected portions of the SI joint. In more severe cases, your spine doctor might recommend sacroiliac joint injections to help combat pain. If this treatment is chosen, the physician will often inject a numbing agent, likely lidocaine, and a steroid which contains powerful anti-inflammatory medication directly into the SI joint using fluoroscopic guidance. Injections can be administered three to four times a year and should be accompanied with physical therapy to help properly rehabilitate the joint. Surgery is very often the last line of defense when it comes to sacroiliitis and is rarely required. However, for patients who are suffering from severe pain that is unresponsive to nonsurgical options and is inhibiting their everyday lives, SI Joint Fusion is a viable option. 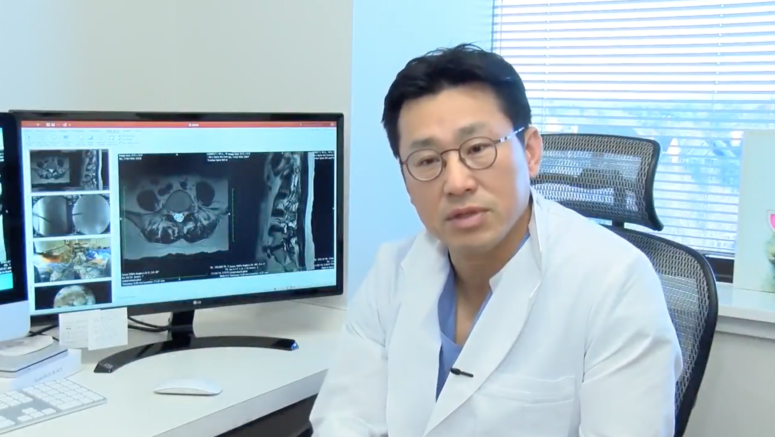 This surgery effectively stabilizes the joint and increases load-bearing capacity by fusing the joint together through a brief and minimally invasive procedure. When undergoing any form of spine or back surgery, it’s important to make sure that you are prepared for the operation.